Heating Doctor Edithvale offers a cost effective ducted heating systems Edithvale.Call us today to get Free Quote over phone….. 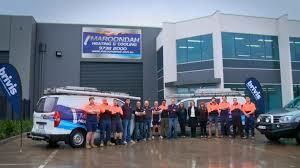 Heating Doctor Edithvale is a leading name known for providing reliable plumbing services all across Edithvale. We provide complete care for your domestic ducted heating systems and commercial ducted heating systems solution in the most affordable manner. We give you a single platform from where to get solutions for all your worries related to ducted heating systems. Heating Doctor Edithvale hires specialists who are trained and experienced to do flawless installation services for all kinds of ducted heating systems care. 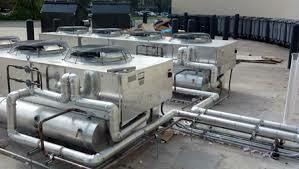 We are equipped to handle installation of all leading makes and models of ducted heating systems. We also help you find the most suitable ducted heating system for your home or office to get most beneficial results. And we ensure mess free installation of all kinds of heating systems. 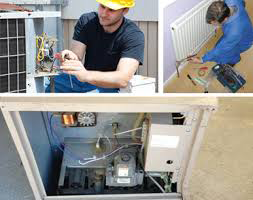 Heating unit is the essential component which does the 90% of the heating job. Without considering it the service and maintenance isn’t possible, our technician focus on the heating unit to ensure the proper maintenance. We have designed the best way to service the heating unit with our smart tools and equipment. 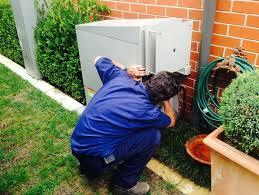 Heating Doctor Edithvale is also the number one choice for heating unit service in Edithvale. 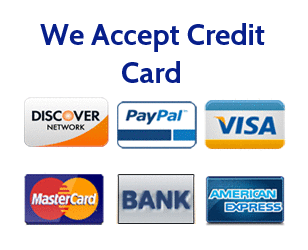 For booking reach out to us, call us on our numbers and book the service. The Heating Doctor experts deliver trustworthy and dependable maintenance services for commercial and domestic ducted heating systems solution Edithvale. We cater to all suburbs of Edithvale ensuring that none of you face a problem when in need of a maintenance service for your heating systems. We have different maintenance programs such as preventive, routine, and emergency maintenance programs. Each of them is developed to serve different needs of our clients. For those who wish to keep a regular check on their ducted heating system, there are preventive and routine maintenance services. 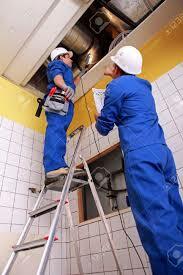 And in case of emergency circumstances you can benefit from our emergency maintenance service. 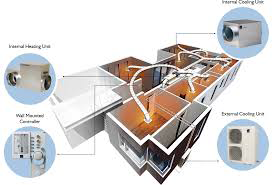 Ducted heating systems are complex in itself, there are certain aspects which is more complex and need extra attention, we at Heating Doctor Edithvale are known to this work for a long period of time. Our company is working to ensure the work goes smoothly and there will be minimum trouble during the operation. Small obstacle makes the work more time taking, therefore, we have come up with some concrete plan to eliminate these hurdle in an important manner. For bookings call us on our numbers, we will be happy to serve you. In addition to installation and maintenance services, every user of a ducted heating system requires repair and replacement services too. For that too, you dont have to go anywhere else. Just knock the door at Heating Doctor Edithvale and consider the job done in the safest way. Our certified, licensed, and trained duct technicians are experts in finding out the problem with a ducted heating system and fixing it in least possible time. And whenever we change or replace any parts in your heating system, we make sure to use ONLY genuine parts from leading brands. All of these are supported by guarantee of the manufacturer so that you can have complete peace of mind. Why Heating Doctor for Ducted Heating Systems Edithvale? We have the lowest prices for ducted heating systems in Edithvale. Do you need more reasons to pick up your phone and call Heating Doctor Edithvale? Well, call us and we might surprise you with a special discount!